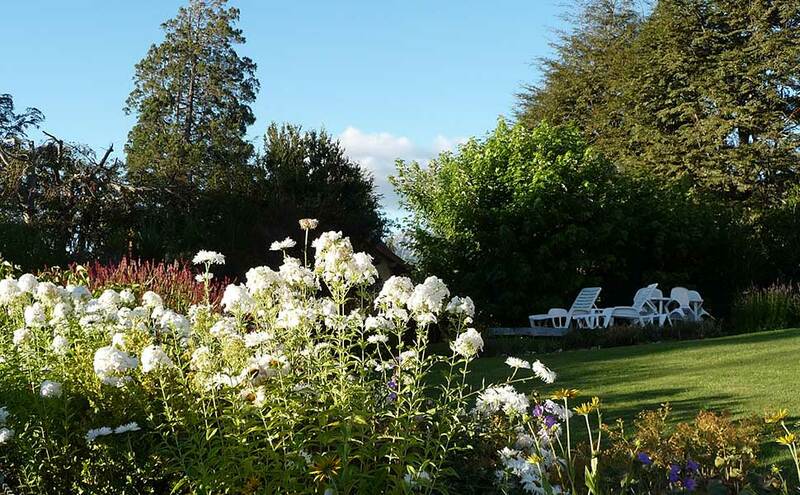 Enjoy your stay relaxing yourself in our garden or terrace, with the panoramic view of the lake, mountains, trees, and surrounded by smelling roses, lavenders, aromatic plants …between others. 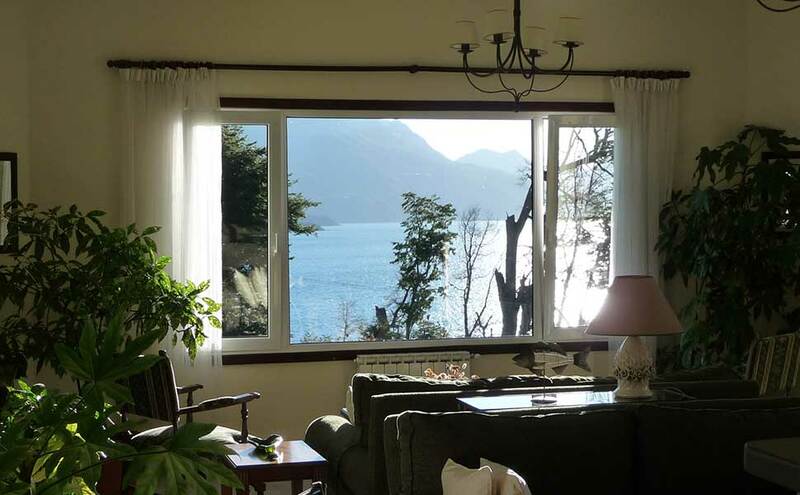 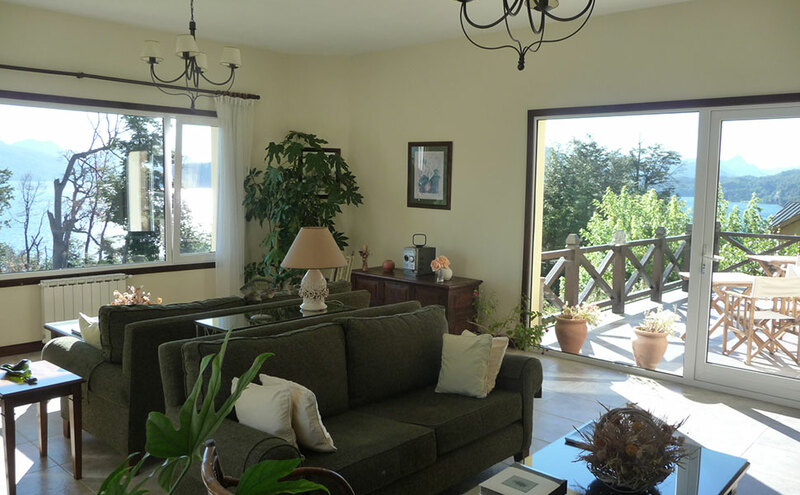 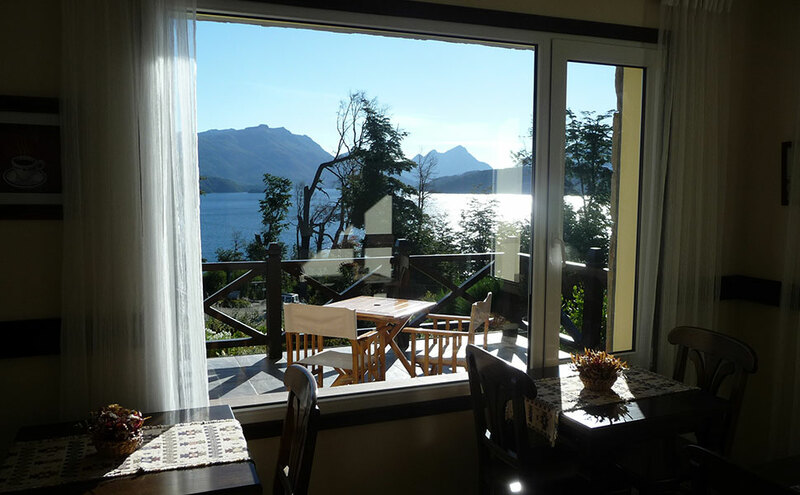 The Inn has 8 comfortable, bright and very well decorated rooms, with big windows that look to the lake or mountains. 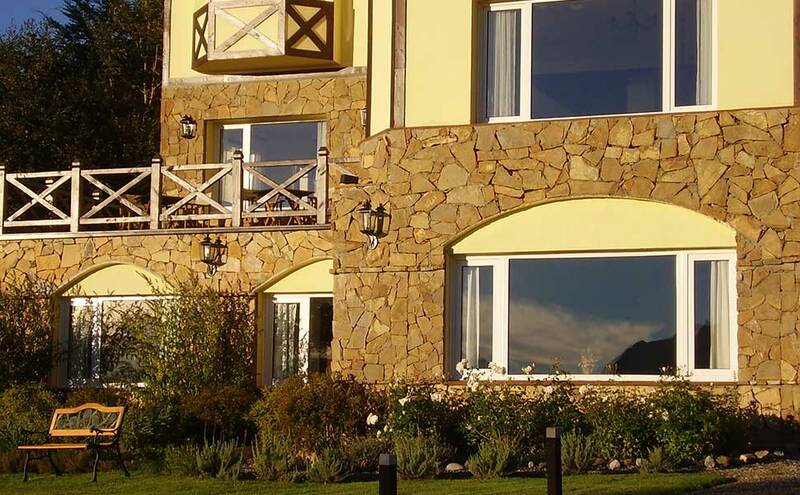 All the Inn is built with double brick walls , in 3 levels , with double glass windows ( DVH ) , all this makes it sound and temperature proof. 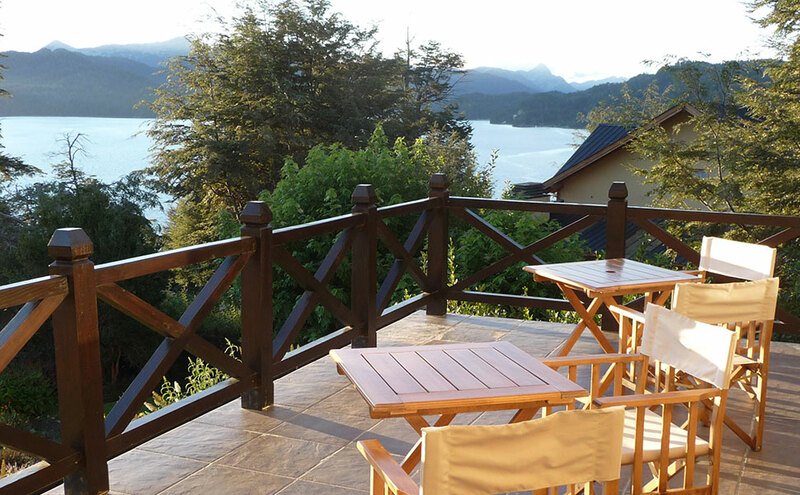 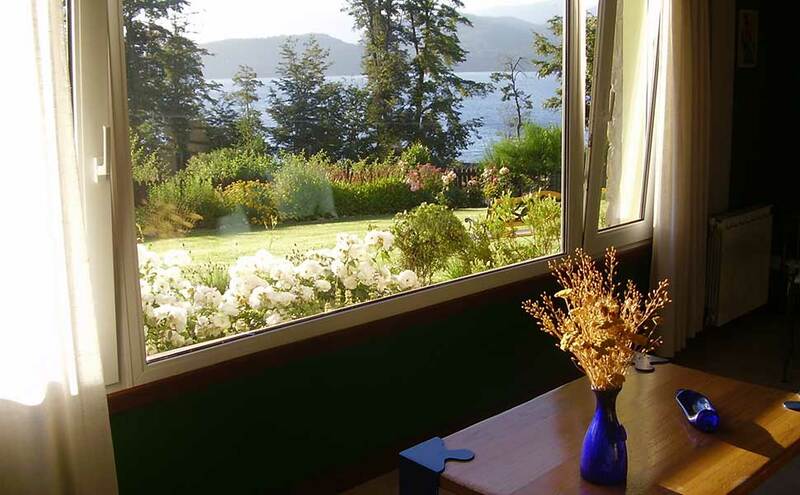 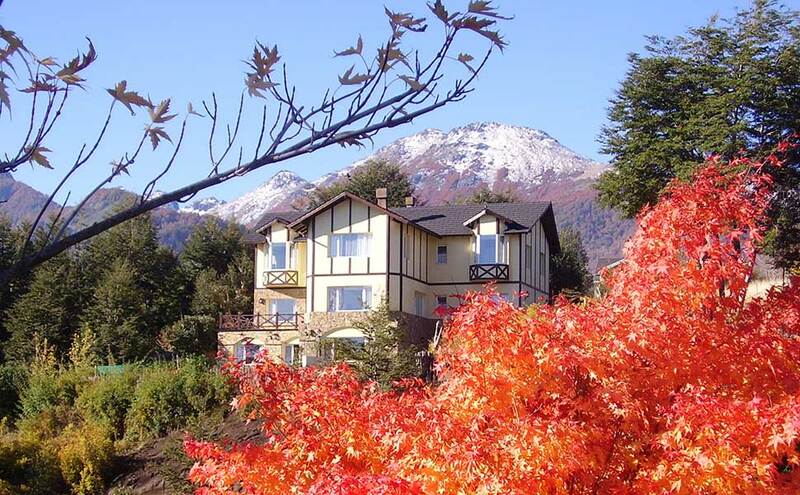 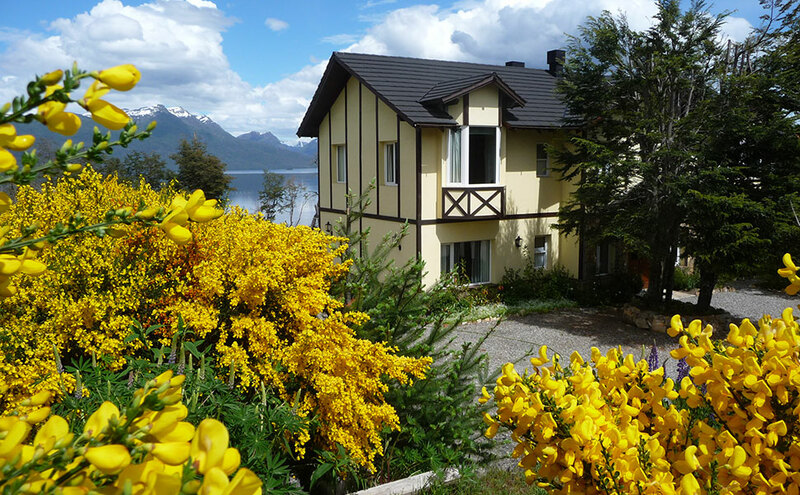 Comfort details, good taste, makes together with our personalized attention, Le Lac Inn a charming place to enjoy your stay in the Argentine Patagonia.